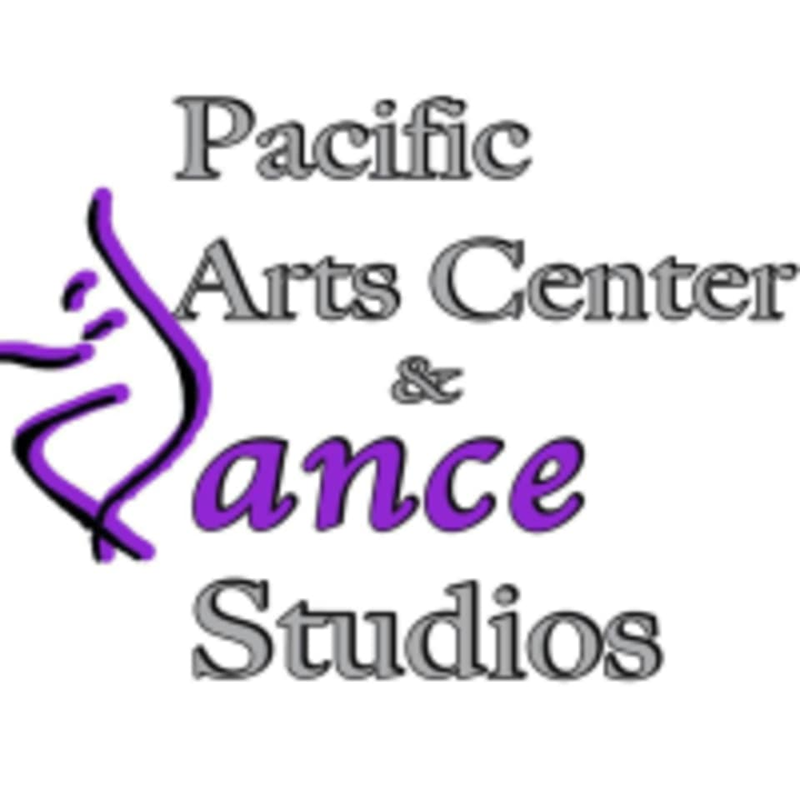 Start taking classes at Pacific Arts Center and Dance Studio and other studios! There are no upcoming “Beginner Hip Hop” classes on this day. Please wear comfortable active wear and appropriate dance shoes. The Pacific Arts Center and Dance Studio is located at 10469 Santa Monica Boulevard in Los Angeles, CA.